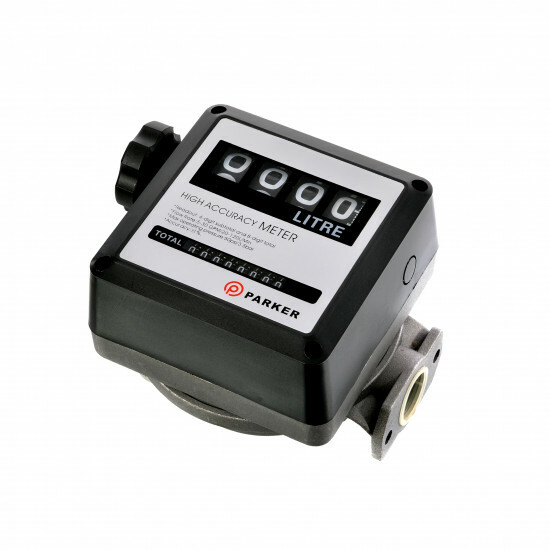 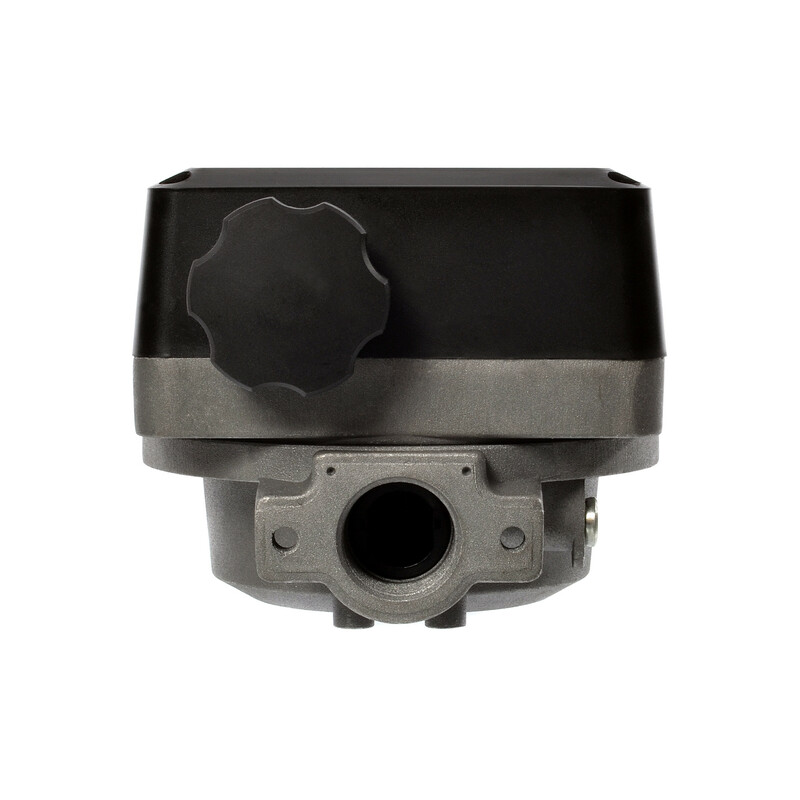 Our brand new fuel flow meter is suitable for use with a variety of different substances, including Diesel, Kerosene, heating oil and other light fuels. 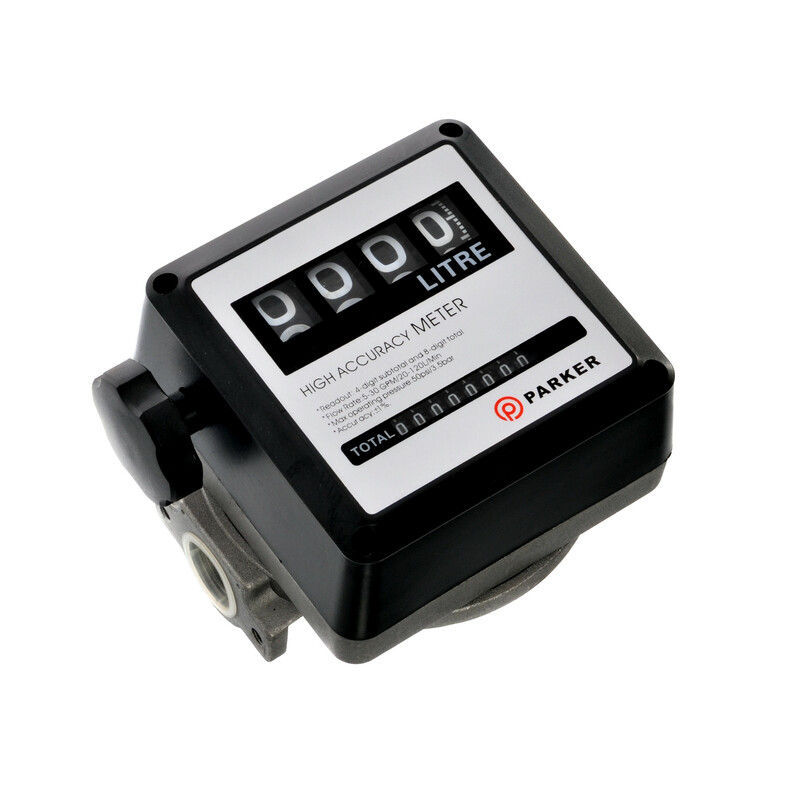 We’re proud to say that our new flow meter offers seemingly unmatched value-for-money on the market, and can perform as well as many much more expensive flow meters. 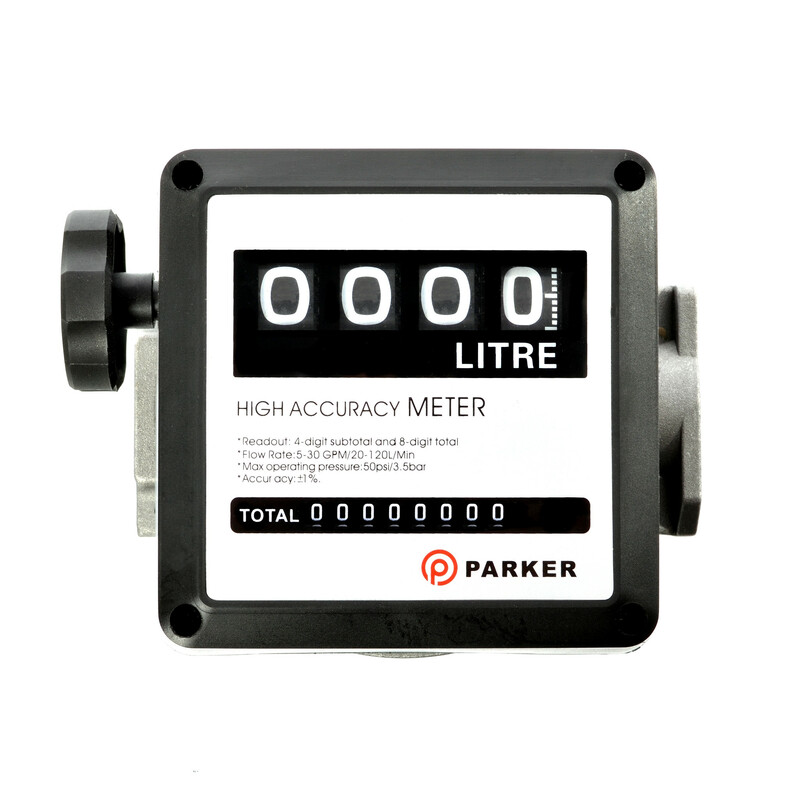 It’s simple to use, accurate to within 1%, and is easy to install. 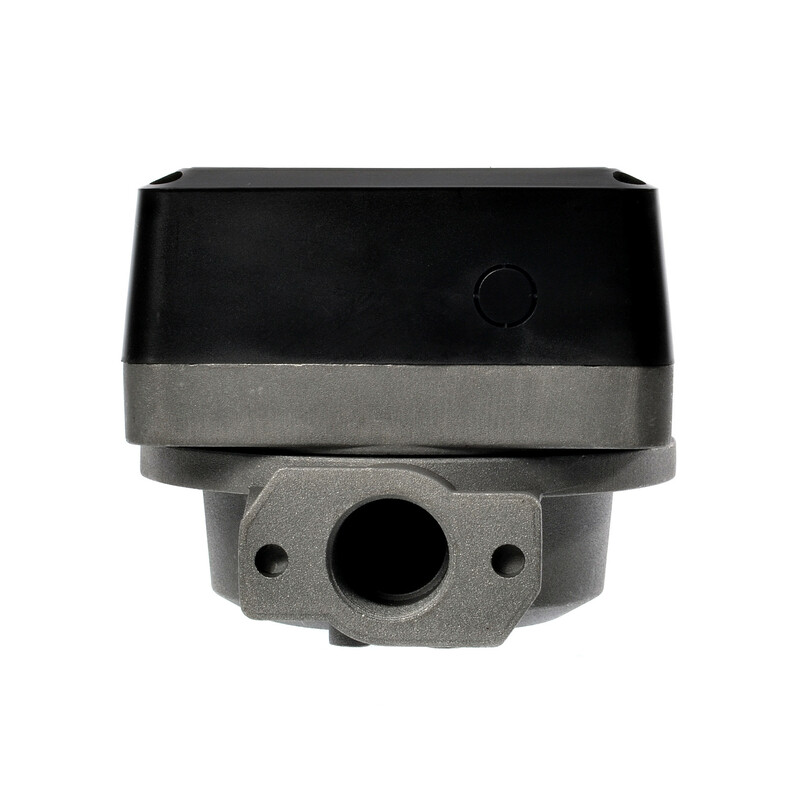 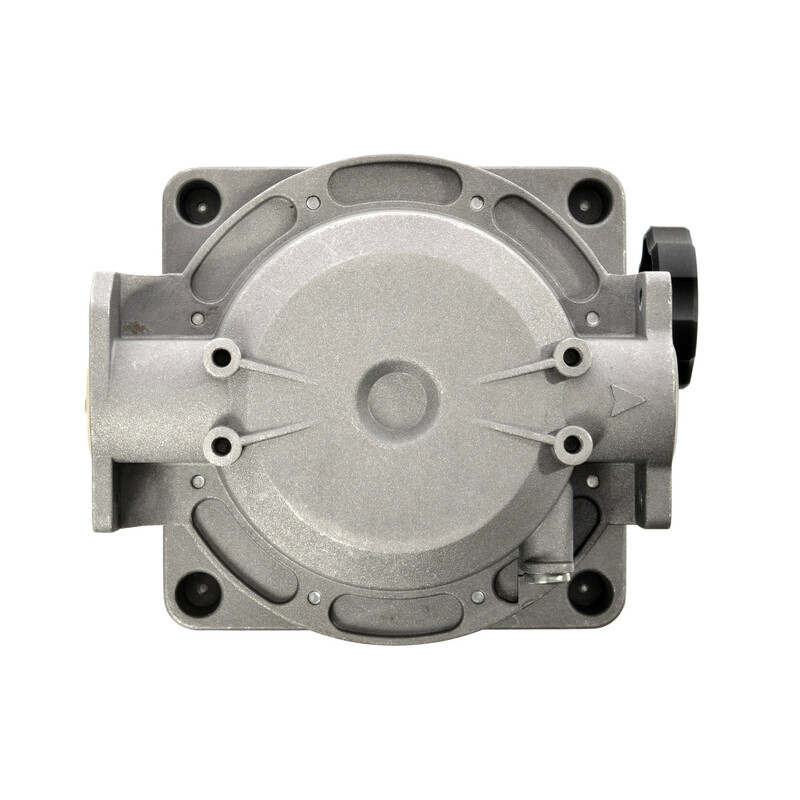 The inlet and outlet connectors are an industry-standard, so this may well be perfect for a replacement or an addition to an already functioning system.